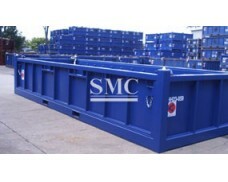 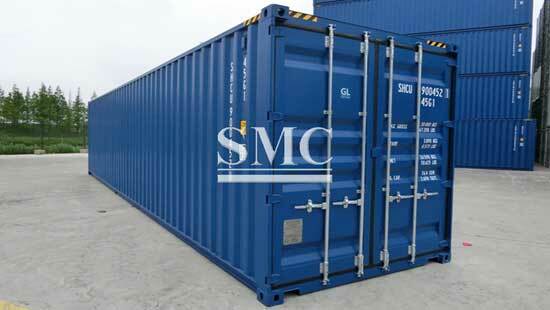 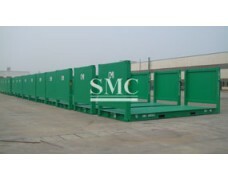 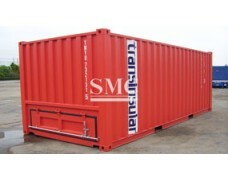 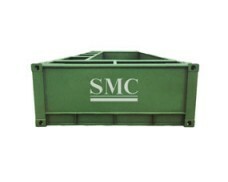 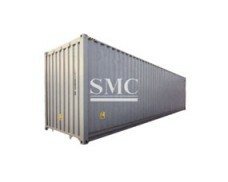 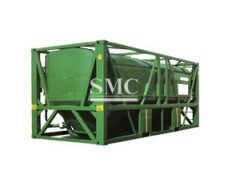 Shanghai Metal Corporation is a leading ISO container (20ft/ 40ft/ 40ft HC/ 45ft HC) manufacturer and supplier. 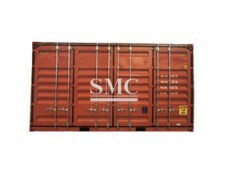 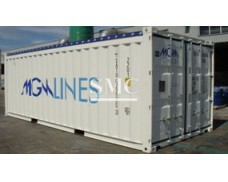 The container is a kind of tool that can be used for any transportation and easy to handle by hand. 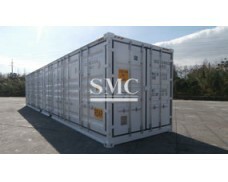 The greatest success of a container lies in the standardization of its products and the whole set of transportation systems. 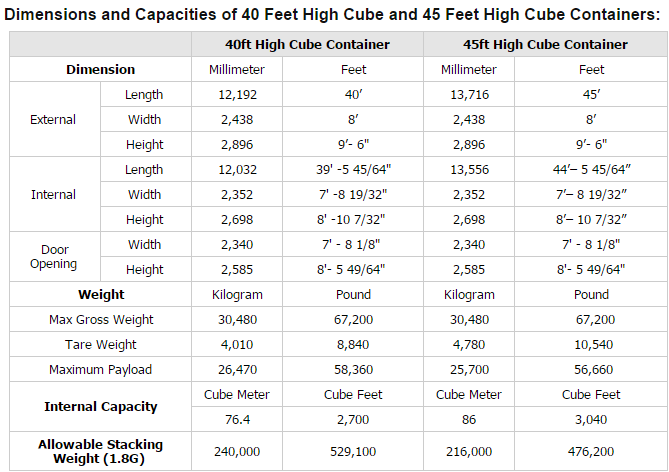 It is possible to standardize a behemoth with a load of several tens of tons, and on this basis, gradually realize the logistics system of ships, ports, routes, highways, transit stations, bridges, tunnels and multi-modal transport on a global scale. 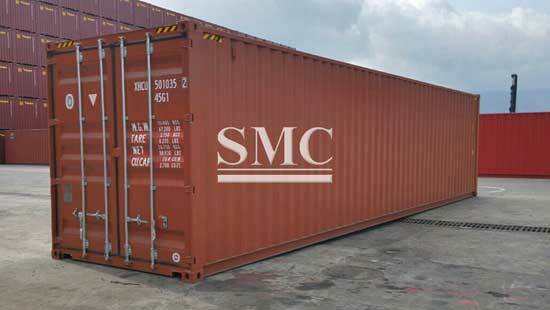 It is called one of the great miracles created by mankind in history. 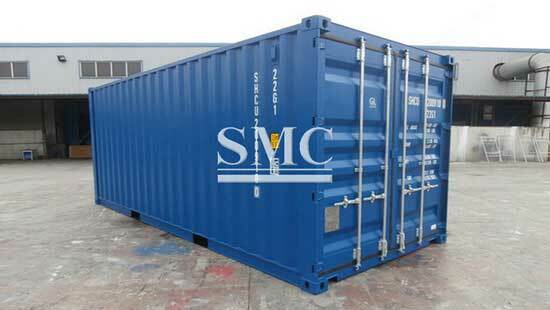 If you want to know more about our container products or ISO container (20ft/ 40ft/ 40ft HC/ 45ft HC) price please feel free to contact us, we will reply you within 24 hours.